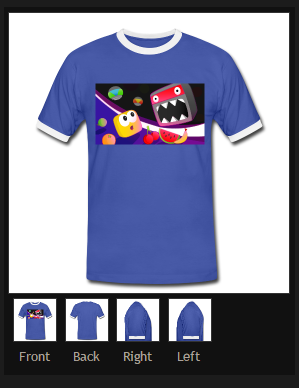 Buy DDMR, Frutorious t-shirts at ISG Apparel! Now open – Infinite State Games Apparel! Yeah! Now you can buy some mad decent ISG branded threads online! Now you too can look as cool as this schmuck!